Detective Pikachu – en unik film! 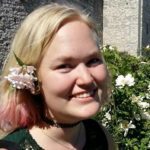 Stardew Valley – vad händer nu? Levererar Adventure Time: Pirates of the Enchiridion?